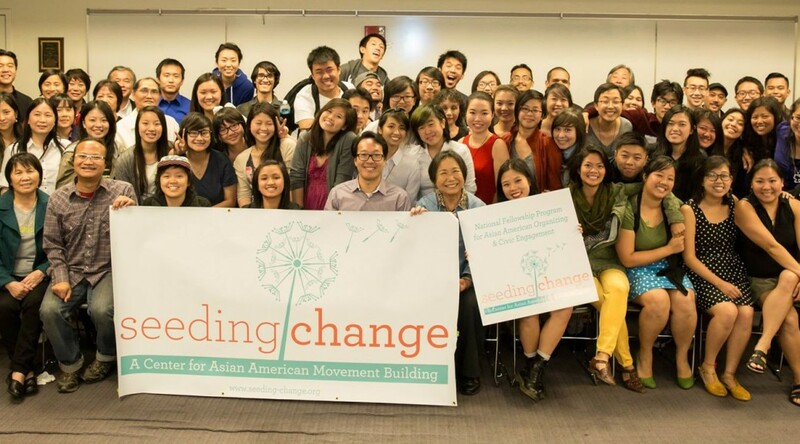 The National Fellowship Program for Asian American Organizing and Civic Engagement develops the leadership of a new generation of activists and organizers who are deeply invested in building the power of and improving the lives of working-class Asian immigrant communities. Running from June to August, the fellowship program provides 8-10 weeks of intensive training, ground work, and reflection. Beginning with a week-long training and orientation, fellows come together to orient themselves to the theory behind the community work as well as build community with each other. The bulk of the fellowship is on the ground work with host organizations. Placed at grassroots organizations across the country, fellows will develop an understanding of organizing work in a local context, develop and strengthen their organizing skills, and connect theory with practice. At the same time, fellows have the opportunity to develop personally and politically. They will learn through political education, presentations and cross-site sharing, with weekly reflection webinars. In addition to the national reflection calls, fellows will have the opportunity to have weekly regional community-based political discussions with community organizers and activists. In the San Francisco Bay Area fellows participate in a weekly dinner series with speakers from the community. Lastly, they will also engage in grassroots fundraising, outreach, and participate in skill building trainings.